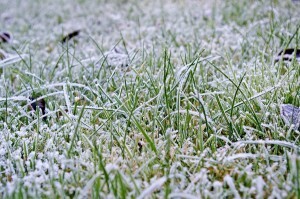 Home > Blog > First frosts: Is your lawn ready for winter? 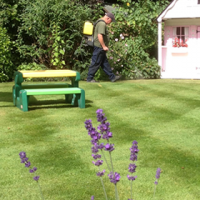 First frosts: Is your lawn ready for winter? Last week the UK woke up to it first widespread frost of the season. Now we’re well into November, clear skies accompanied by cold, northerly winds bring about an increased likelihood of frosts occurring, particularly in rural areas, and fleets of council gritting lorries take to the roads at night to keep the roads open and safe. You may hear weather forecasters mention ‘ground frosts’ and ‘grass frosts’. So what’s the difference? 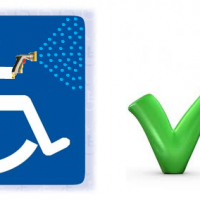 The important thing to know is that there is a difference. A ground frost is the formation of ice on the ground, trees and objects where those surfaces have a temperature of freezing or below, causing water on them to freeze. 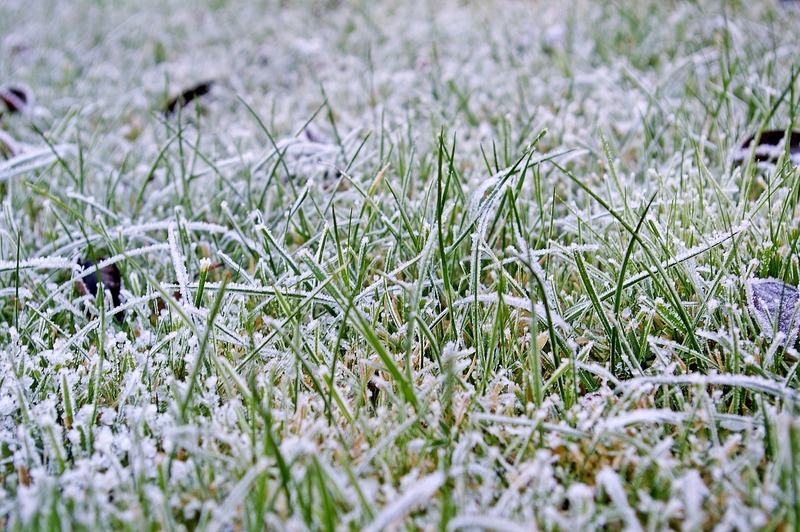 A grass frost occurs when natural surfaces such as grass freeze but man-made surfaces, such as concrete, don’t. 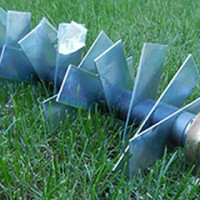 When water contained in cells within blades of grass freezes, it gives lawns a sparkly white appearance. 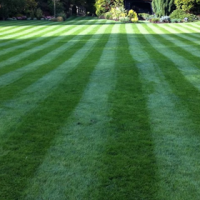 Scarifiers shouldn’t be used on lawns when it’s frosty as they will cause damage. 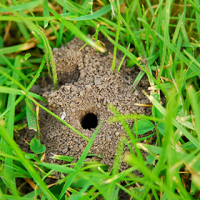 At the moment we’re experiencing good daytime temperatures so lawns are still growing. Our autumn lawn treatment contains vital nutrients to strengthen roots and build the grass plant’s resilience before harsher weather conditions take hold. Now’s the ideal time to talk to your local lawn care expert about the best way to prepare your lawn for winter, and to book in your lawn’s winter treatment.